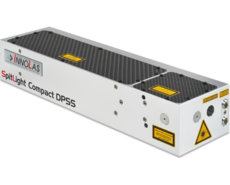 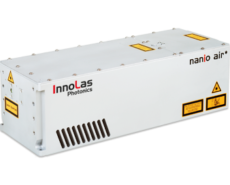 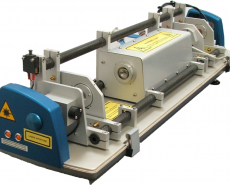 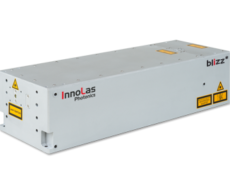 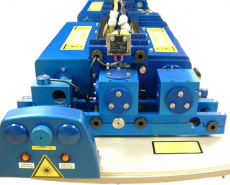 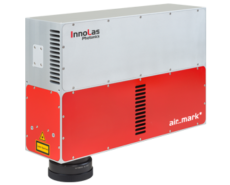 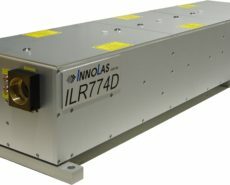 With our extensive product range, there is an InnoLas laser available to suit almost any application. 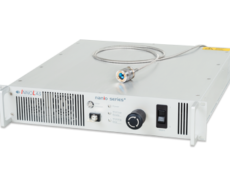 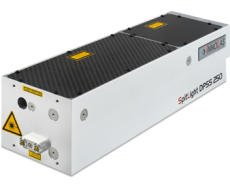 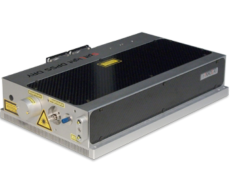 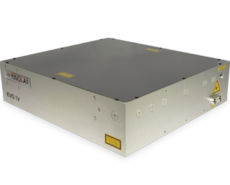 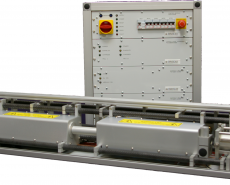 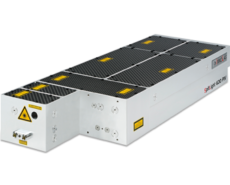 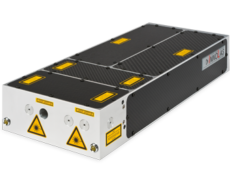 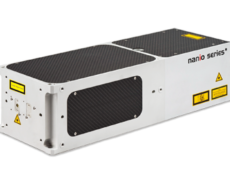 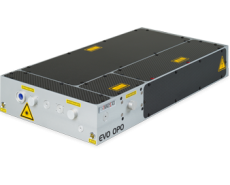 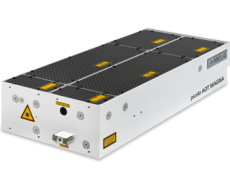 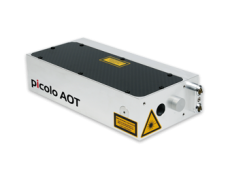 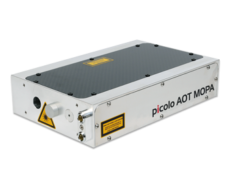 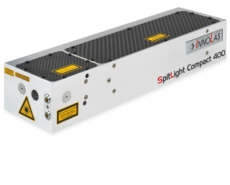 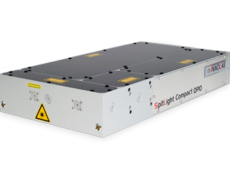 With in-house applications expertise, we can process samples, demonstrate and help develop new processes for industrial and scientific laser users. 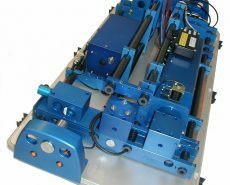 Scroll down the list to find your application. 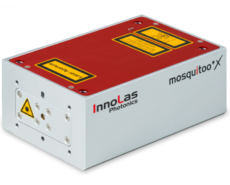 Click on the relevant laser model name for more information.